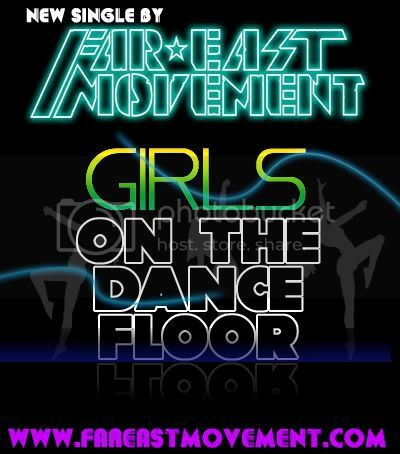 Far East Movement has released the official remix of their hit “Girls on the Dance Floor“. The remix features Fatman Scoop. Listen to the remix and pick up their album Animal. This entry was posted in music on May 31, 2009 by Kevin Hsieh - channel APA. Hip Korea with Rain (Jihoon Jung) is an interesting documentary by Discovery Channel. This documentary aired earlier this year in Europe and Asia, but not in the US. (We don’t know why.) Anyway, Hip Korea offers a fascinating look at Rain’s global rise in music and acting. It includes interviews with JYP and his childhood. It even talks about the Rain vs Stephen Colbert dance off last year and his role in Speed Racer. (BTW – Rain will also be in the upcoming Ninja Assassins movie. Watch Hip Korea with Rain. Hopefully, they will air it on Discovery Channel in the US soon. This entry was posted in documentary, tv on May 31, 2009 by Kevin Hsieh - channel APA. Check out some behind the scenes footage of Jenna Ushkowitz from Glee. The show starts in Fall 2009, but you can still catch the Glee Pilot Episode. This entry was posted in tv on May 31, 2009 by Kevin Hsieh - channel APA. 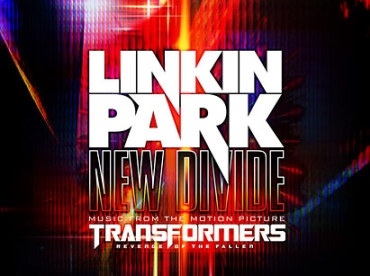 Linkin Park’s new single, “New Divide,” is featured as the official theme for the motion picture Transformers: Revenge of the Fallen. We can’t wait for the film to coming. This entry was posted in movies, music on May 30, 2009 by Kevin Hsieh - channel APA. 13-year-old Kavya Shivashankar from Kansas has won the Scripps National Spelling Bee. Out of nearly 300 contestants, Kavya won by spelling “laodicean” correctly. Definition of “laodicean” is lukewarm or indifferent in religion or politics. Still get a kick out of watching Spelling Bee – Numb Nut or Numnah video from last year. This entry was posted in events, kids, tv on May 30, 2009 by Kevin Hsieh - channel APA. Also, please join him and several other AAPI leaders and White House officials at National AAPI House Parties across the country Sunday, May 31, 2009 at 1pm Pacific, 4 pm Eastern. Find a house party here. This entry was posted in events, politics, PSA on May 30, 2009 by Kevin Hsieh - channel APA.